Hey y'all! 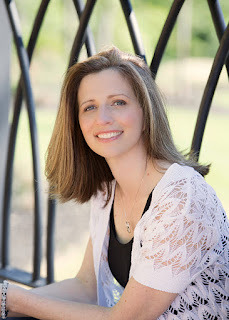 Take a look at Cate Beauman's new romantic suspense novel right here! 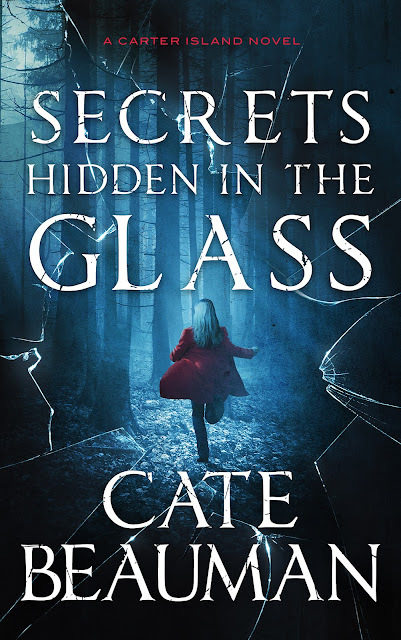 Check out Secrets Hidden In the Glass and don't forget to enter the giveaway below! Here's the giveaway - go ahead and enter for a chance to win $10 Amazon gift card!